Which begs the question: how do you make someone love you and want you again when the passion-slaying familiarity of a long-term relationship sets in? How do you make a husband have eyes only for you when it seems like every woman around you is more attractive and more exciting? 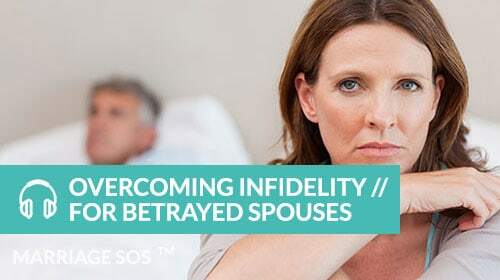 The question becomes more complicated in the face of infidelity. 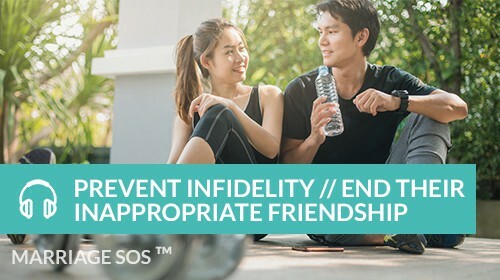 That may be a husband’s increasingly close “friendship” with another woman or a full-blown emotional or sexual affair that he refuses to end. The infidelity and self-indulgence that can accompany the so-called male midlife crisis can also create serious problems. That’s something I see a lot of in my practice. 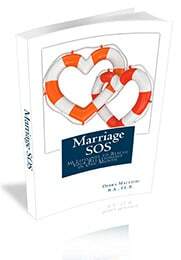 When these kinds of problems hit a marriage, a husband might start to say things like, I don’t know what I want. I need time. I love you, but I’m not in love with you. I don’t feel the way I used to. I’m not sure if I love her or you. And that’s when the games begin for a wife. The “guessing games,” that is. What does he mean by that? How can I make him happy? How can I make him fall in love with me again? How can I make him realize that he’s been duped by her…he doesn’t love her. How can I make him leave her and come back to me? How can I make him want me again? Perhaps the best way to start to answer these questions is to ask yourself a different kind of question. Try this: What might have caused him to want me less in the first place? You may be able to answer this question. Maybe you’ve had a child-centered marriage. Maybe you’ve stopped showing him appreciation. Maybe you’ve drifted apart or the intimacy has started to wane. Maybe you’ve been arguing about money. 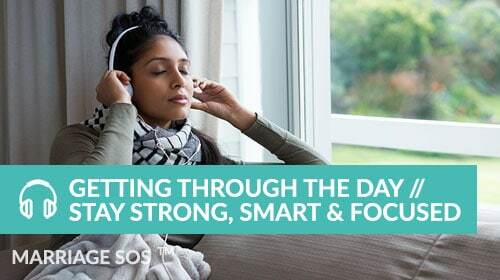 Once you know the reason, you can take steps to reconnect. Yet a wife may not know why her husband doesn’t seem to want her anymore. There isn’t always an obvious answer. Sometimes a man is predisposed to cheating. Other times, he gives in to temptation. 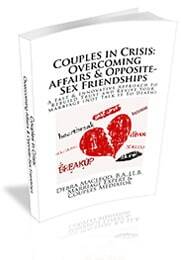 A couple may be happy, but that new female co-worker or old flame may find a way to inject herself into a married man’s life. In fact, there are “partner predators” out there who get a kick out of doing this. 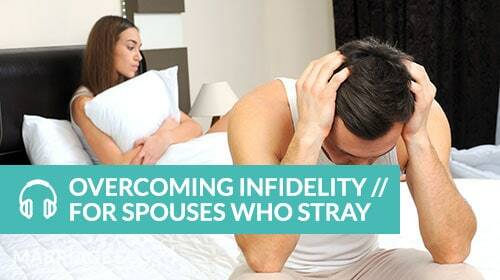 Women tend to make two primary mistakes when faced with an unfaithful or apathetic husband. First, they wait too long to do anything about it. They may surf for free advice or talk to their friends about it, but they don’t step up soon enough and get the kind of specific, assertive professional advice that can prompt a real change. Second, they get stuck in a rut and tend to repeat the same pointless words and behaviors. 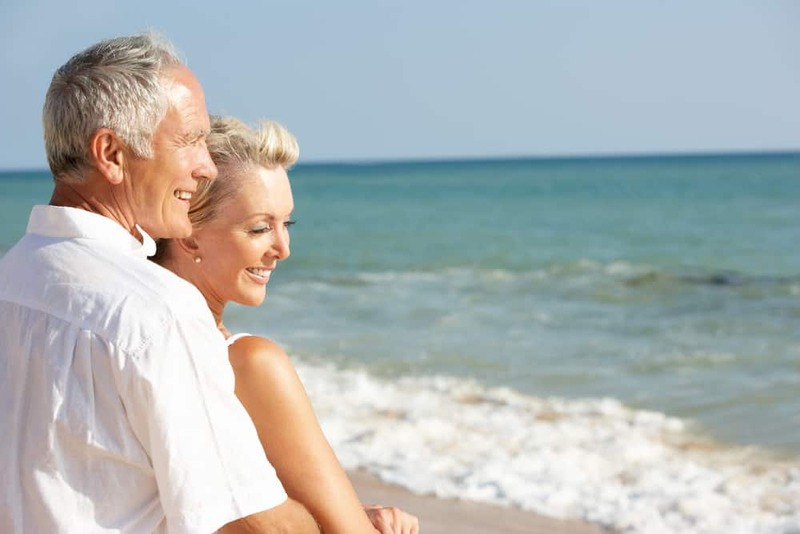 They may keep asking their husband how they can make him happy, or they may keep crying, or complaining, or telling him how badly he is hurting her or how much he will regret what he is doing…you get the picture. Yes, it’s possible to make your husband want you again. To do that, you’ll need real insight into your husband’s words and behaviors – not empty theories, not empty words of support, but rather empowering insights that you can act upon. 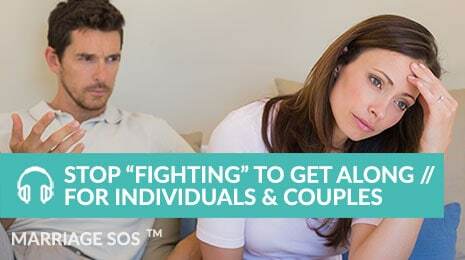 Because if your husband is growing distant or cheating, this isn’t the time for guesswork. This isn’t the time to “hope for the best.” Rather, this is the time to DO and BE your best. 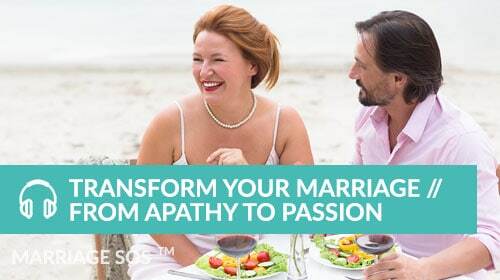 The first step, however, is for you to want a better life and marriage for yourself. There is an incredible amount of power in that. Learn to use it wisely. Next post >> Did Your Marriage Fall Prey to a Spouse Poacher? 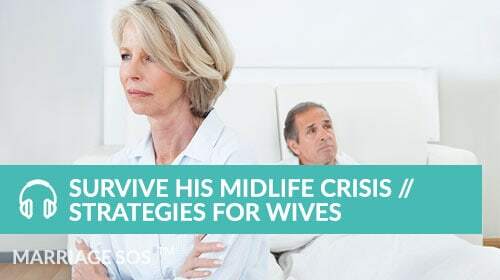 << Previous post Is Your Wife’s “Midlife Crisis” Sincere or Self-Indulgent?